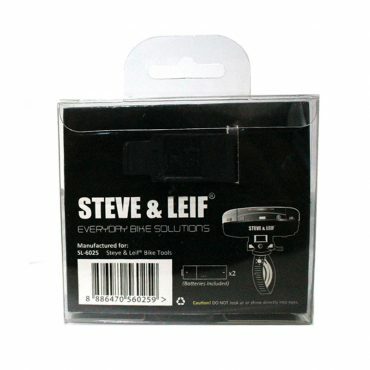 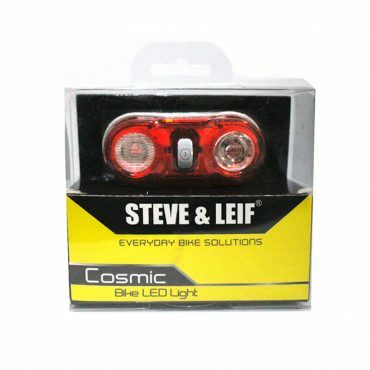 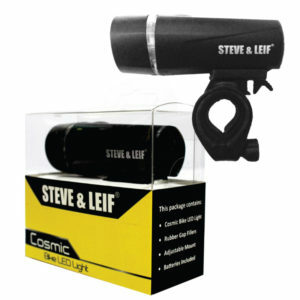 Steve & Leif Cosmic 0.5 Watt Red LED Tail Light comes with rubber gap fillers, adjustable mount and 2 AAA Batteries. 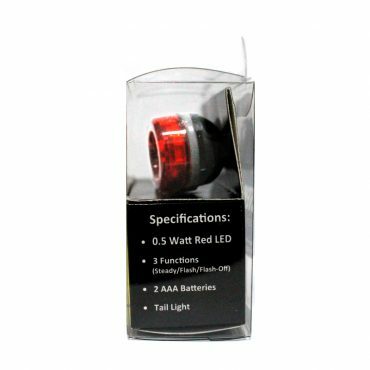 The 0.5 Watt Red LED Tail Light has 3 functions: Steady, flash and flash-off modes. 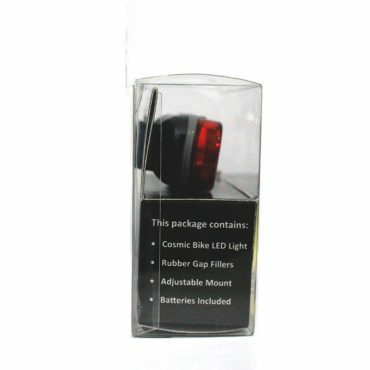 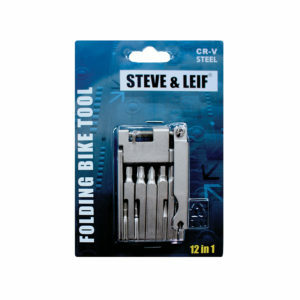 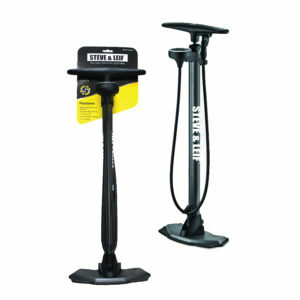 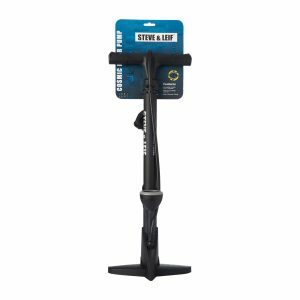 Mount on the front or rear part of your bike will ensure your safety while riding.